Learn more here. 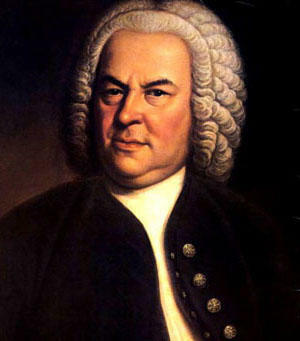 The program focuses on Bach and Schumann. Black Violin performs Thursday, February 28th at Purdue University's Loeb Playhouse at Stewart Center. WBAA's John Clare had a chance to speak with violist Wilner Baptiste about their current tour.